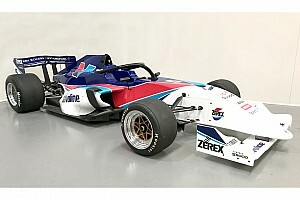 The Supercars squad is set to lead the technical side of the S5000 series ahead of its debut season in 2019, taking over from Borland Racing Developments – which developed the prototype – ahead of a larger-scale new car build set to start when 13 chassis arrive from the US. 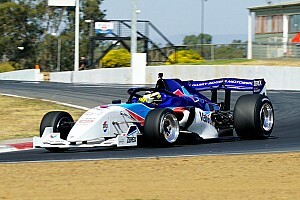 As reported by Motorsport.com late last week, the Winton test was the final part of the official handover process, regular test driver Tim Macrow taking the wheel for set-up work as both the incoming and outgoing teams ran the car. “Today was all about an official handover from Borland Racing Developments, and it has been a seamless transition,” said GRM boss Barry Rogers. 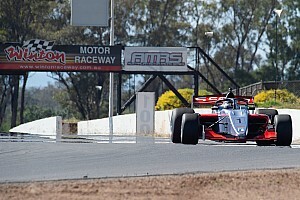 “Michael Borland brought the car up here to Winton and we are taking it back to our race shop in Dandenong. “Moving forward, Michael will stay involved in the project. His experience and what he has done is quite incredible, and with our big workforce at GRM, we will be able to take the production of the components for the 14 cars to the next level. 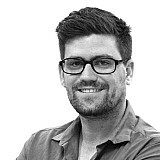 “The motivation behind the test was for a smooth handover, and that’s how it all played out. 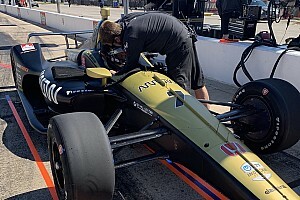 Tim completed enough laps to give our engineers an idea of what we need to know and what these cars require. “Since announcing our technical lead on the category two weeks ago, a lot has happened already. We’ve had a number of phone hook-ups with chassis builder Onroak-Ligier, and the first four tubs are not far away from being sea freighted. 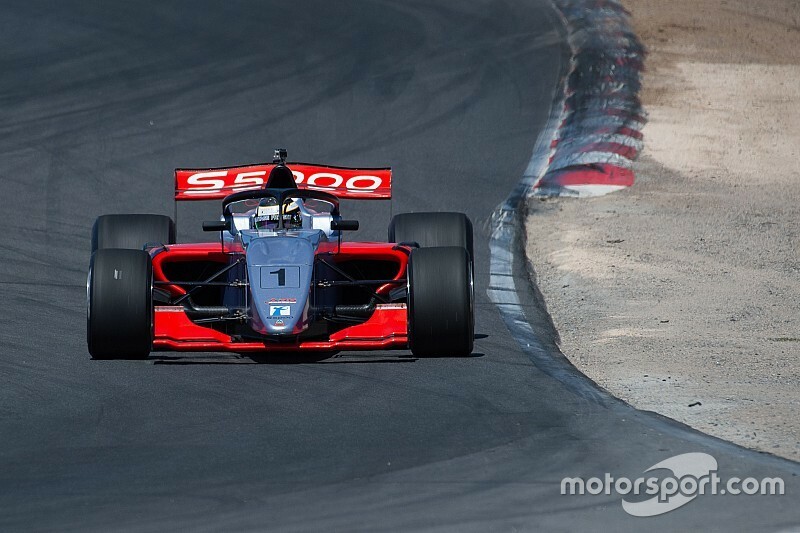 S5000 is set to debut at Sydney Motorsport Park next May, with the V8-powered open-wheelers headlining the Shannons Nationals bill for seven rounds in 2019.